We specialize in relocating your loved ones with or without family members present to make their transition to their new home as smooth as possible. Rely on the local moving experts who are highly experienced in relocating seniors and their most cherished belongings to their new home. 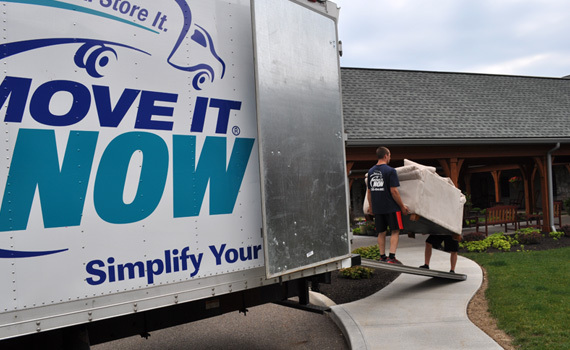 Our moving crews are sensitive to what can be a time of uncertainty or confusion. 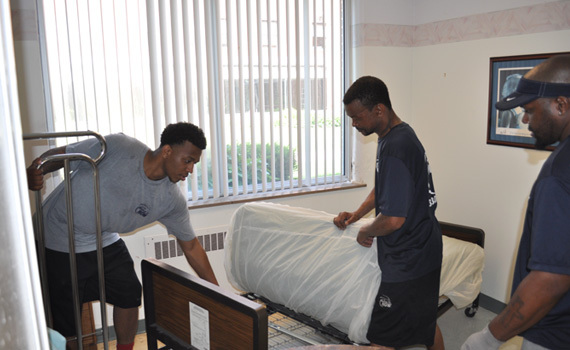 Our senior moving specialists are sensitive to the needs of seniors during a move. We will go above and beyond to ensure that antique furniture, priceless heirlooms, home medical equipment, and other items are packed properly and moved with the same care you would use.